The founder and leader of the Glorious Word Ministry International, Rev. 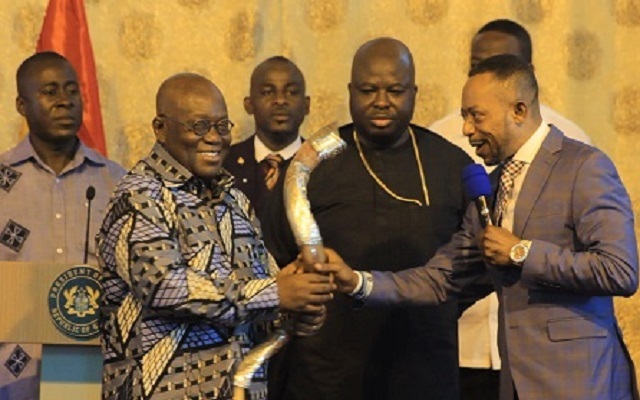 Isaac Owusu Bempah, has predicted victory for President Akufo-Addo ahead of 2020 elections. According to Rev. Owusu Bempah, the sitting President will rise overall odds and maintain the presidential seat to the surprise of members of the opposition National Democratic Congress. 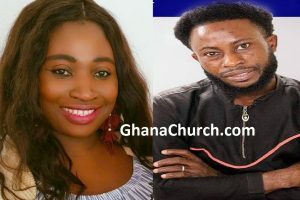 “Nana Addo will win [2020 elections] hands down only if he decides to contest,” Adomonline.com report quoted the controversial ‘Man of God’. Owusu Bempah is known for playing a major role in the massive victory Nana Addo chalked in the 2016 elections. In build up to the 2016 elections, preacher predicted on many occasions that Nana Addo will be the best President ever to rule Ghana. According to the religious leader, President Akufo-Addo was appointed by God to reign Ghana at this period of the country’s history and to deliver the best for the country. “Nana Addo will be the best President ever in Ghana…mark my words, God has said that he will be the best President and it will come to pass,” he said on Metro TV’s Good Evening Ghana. He, however, claimed that the perceived hardship Ghanaians are going through in the first year of the New Patriotic Party (NPP), administration was expected. “I predicted that Nana Addo’s first year was going to be tough and that is expected but he will still be the best President ever,” he said.